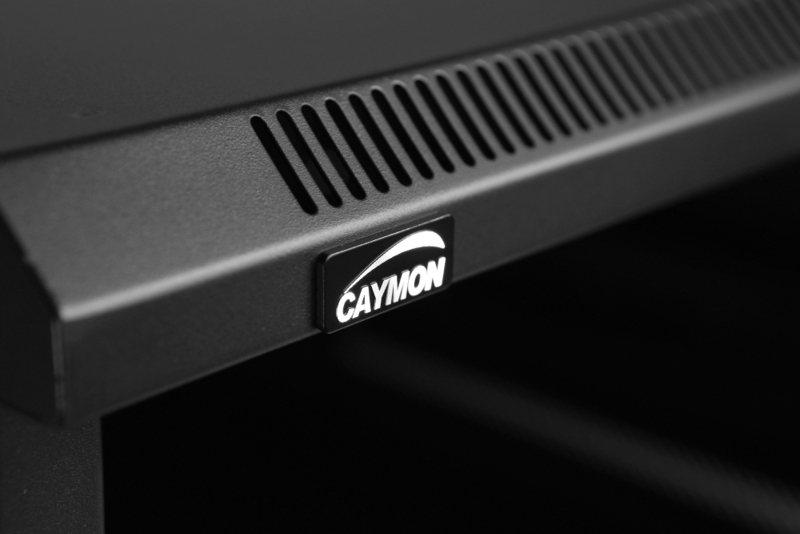 Caymon is known as a reliable, robust and user-friendly brand with a strong focus on developing solutions to aid the pro AV market. 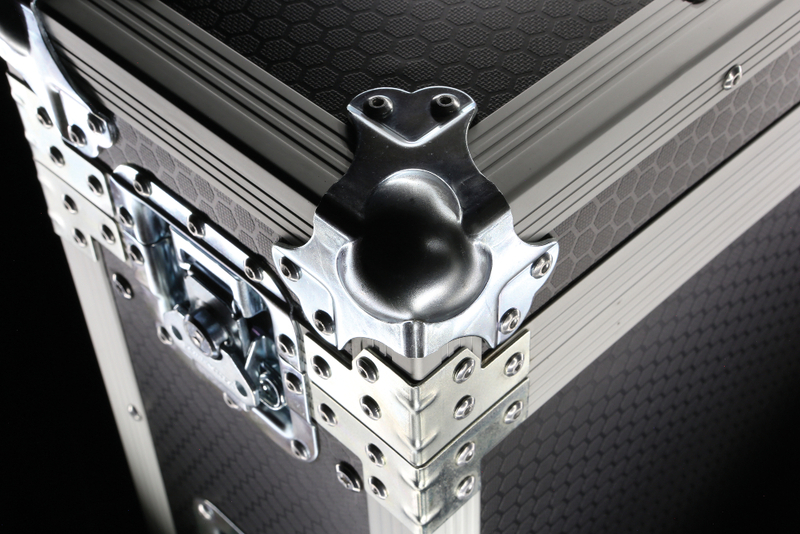 Offering a wide range of 19” accessories, racks, flightcases and modular solutions, Caymon has grown to become a fundamental component in the industry. The brand blends innovation and design effortlessly, resulting in top level, high quality products throughout the entire product offering. A great example of the brand’s innovative install products is the CASY product line. Offering a clever range of flexible structures that provide modular solutions to various system integration & connectivity problems. The SPR series is available in a range of heights (18U - 42U) and depths (600 - 800mm) and come with a reversible tempered glass front & steel rear door, removable sides, in depth adjustable 19” profiles, levelling feet & wheels. The GPR series slide out racks allow integration into walls or furniture, the extending equipment bay rotates 90° keeping the equipment accessible. The OPR series are open-frame racks are suitable for wall or floor mounting. The DPR series are 4-post open frame racks available in 32U or 42U sizes. Adjustable depth adjustment (55 to 101.5 cm). 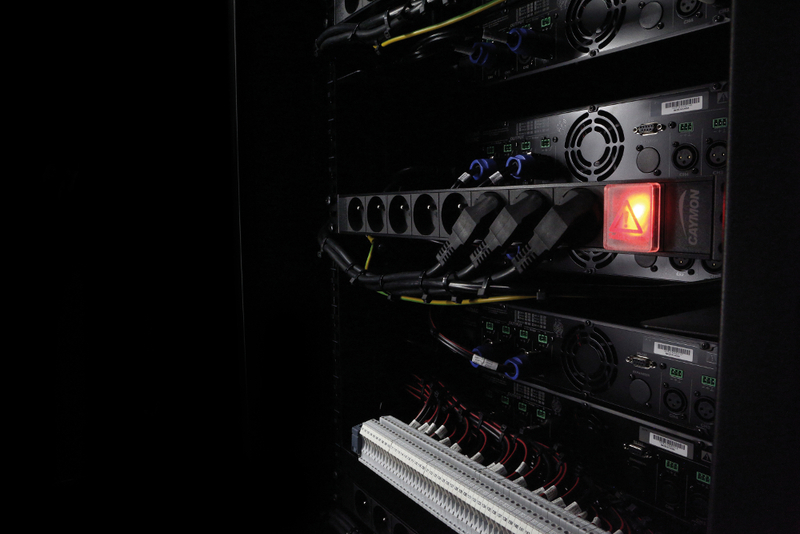 The WPR series are wall mountable 19” racks, available from 6U to 12U and in two depth options (400mm & 600mm). The HPR series are double section wall racks, they ensure maximum installation ease, and easy access to the rear side of the equipment. The EPR series wall racks are ideal for budget sensitive installations. The PR series are professional standard 19” racks, available from 6 to 27 U, and featuring an open front side and removable rear panel. Caymon manufactures a wide range of flight cases from conventional cases for mounting and transporting 19" rack mount equipment, to off the shelf professional flight cases for storage and transportation of flat screen displays, and professional trunk flight cases with hinged lids, which can be used for storage and transportation of cables, accessories, DI’s, microphones or other required accessories on your mobile installations. The standardised outside dimensions guarantee an optimal utilisation of truck or pallet load space. The CASY system joins the Caymon product range as a flexible solution for a wide variety of applications in terms of system integration and connectivity. This system consists of an entire product range containing different base frames which allow an extensive range of optional modules to be installed. 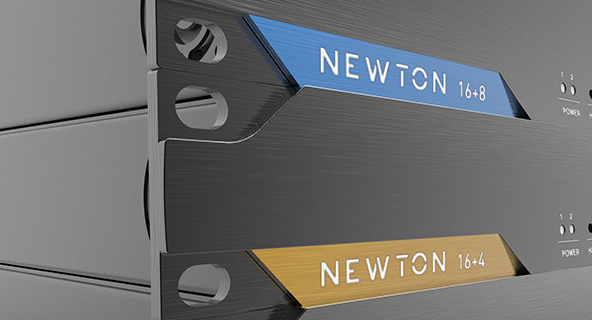 This results in a plug and play, solderless system offering flexible solutions in terms of connectivity, power distribution, internal rack supplies and many more. The CASY system is built-up around a main-chassis, available in a range of sizes, mountings and depths. The range of modules goes from standard closed and vented blind panels to connection modules featuring audio connectors, video and data connectivity, power switches & sockets, volume controllers, strain reliefs and many more. The number of configurations is enormous and the number of applications where this system can offer tailored solutions is infinite. 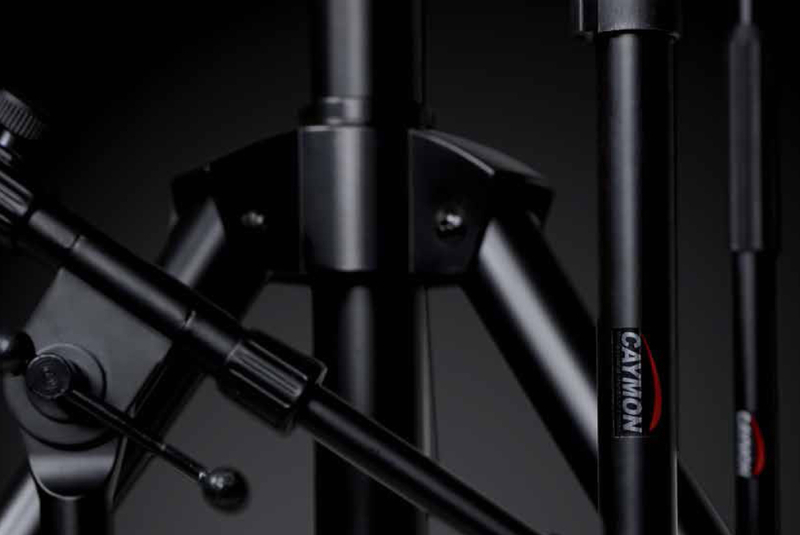 Caymon’s range of microphone stands includes lightweight, professionally styled stands that offer the fit and feeling of tripods costing considerably more. They feature a three-piece clutch with protective insert & metal clutch barrel for secure and scratch resistant positioning, and the easy-locking legs that tighten with a single motion of the metal leg attachment “cup” for fast setup and tear down. Caymon’s also offers an extensive range of professional speaker stands, and wall brackets brackets. 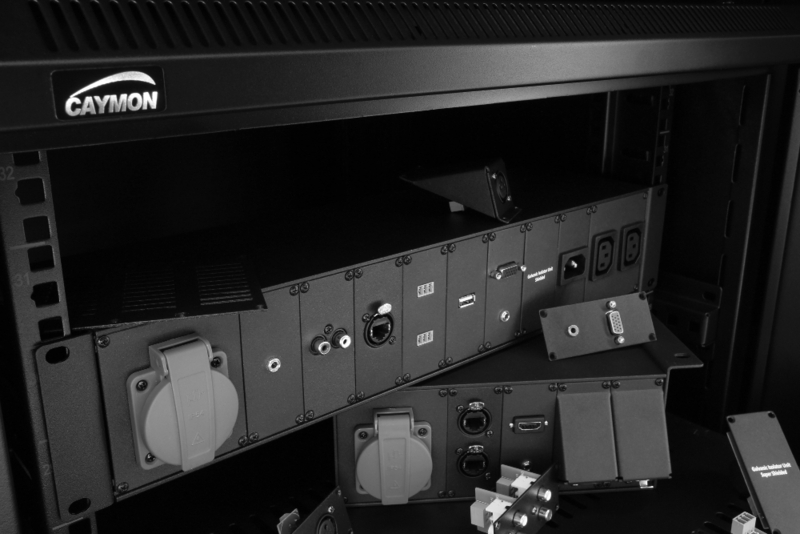 Caymon understands that extensive ranges of equipment racks and flight cases is only part of the story, and so offers an extensive range of rack accessories including blank plates, rack draws, shelves, cable management, power distribution, and surge protection.